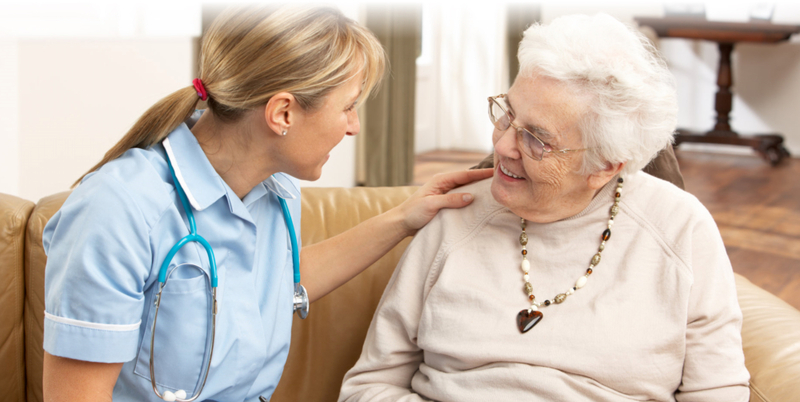 Is there someone you know whom you can refer to home health care? 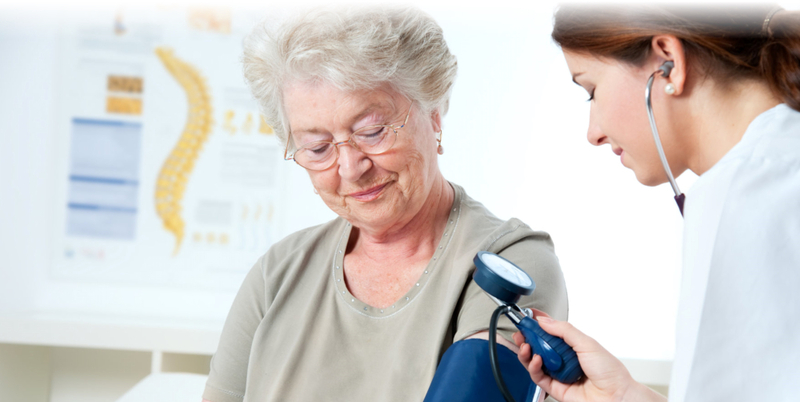 Meet with our Registered Nurse for a home health needs assessment. There's always an answer when you ask the right person. How can we help? 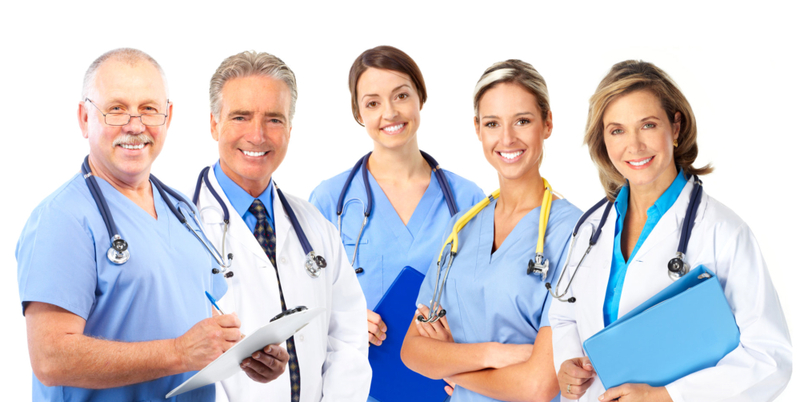 For many years in the practice of home health care, there’s clearly one common observation by many of the nursing and therapy staff at Shields Healthcare Services PLLC. Our clients recover faster at home. Why is this so? Anyone who is faced with an illness, recovering from an injury or regaining health after a surgery would prefer no other place than their own home. Family members are there. Friends are close by. This support system can never be replicated by a hospital setting. Because of this, it is the goal at Shields Healthcare Services PLLC to keep clients from prolonged admission in a hospital – we bring them home and take care of them at home. This must be something you want for your own family member. Your mom. Your dad. Your loved one. When someone is important to you, you know you can never give them anything less than the best care there is. 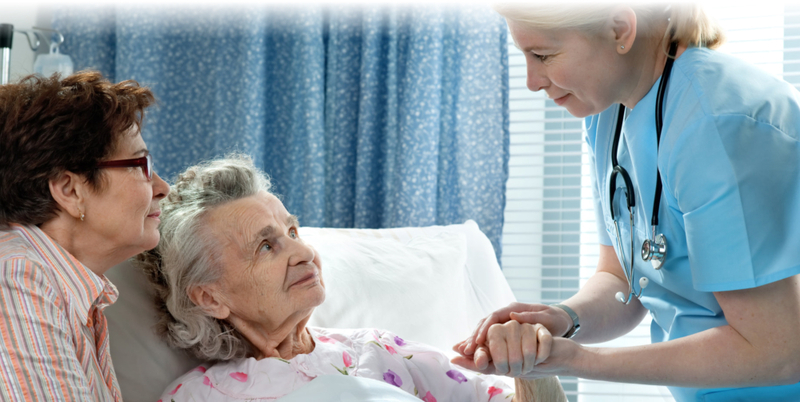 Home health care from Shields Healthcare Services PLLC is your absolute best choice. It’s affordable, comprehensive and care will be tailor-fit to the unique needs of your family member. To get in touch with us with your home health care requests, please complete the contact form below.